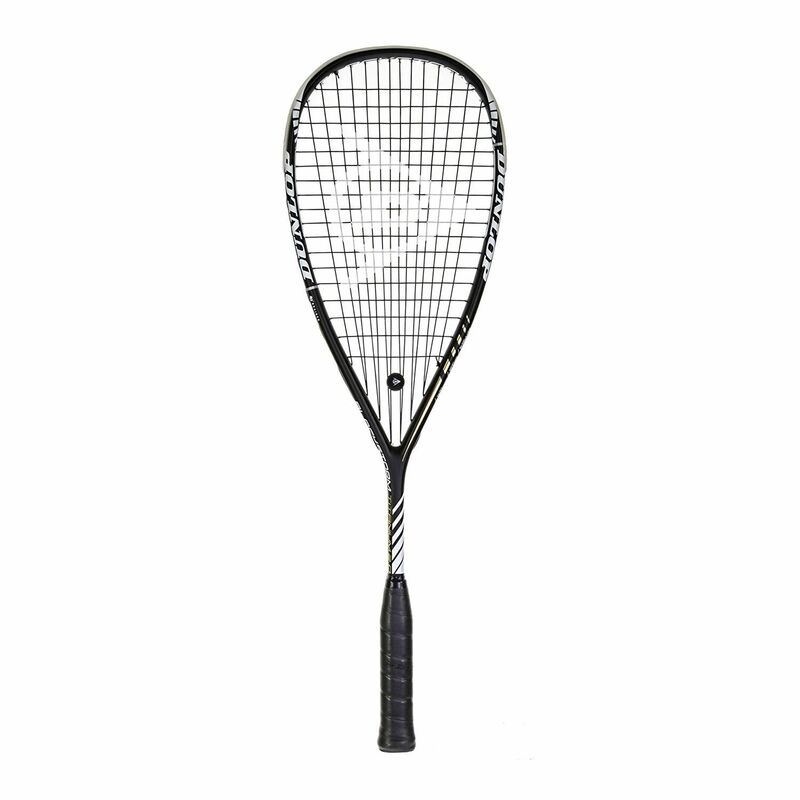 Designed with 4D braided technology to ensure improved torsional stability, the Dunlop Blackstorm Titanium 2.0 squash racket is a supreme choice for playing seeking an equal distribution of power and control in a single frame. Thanks to a head light balance, the racquet handles comfortably and swiftly allowing for more control and focusing on swift and precise answers for opponent actions. The 77.5in2 head size grants larger sweet-spot, and more power on each stroke, plus since the racquet comes strung with Dunlop X-Life string in a 14x18 Powermax pattern, you gain even more power potential in the long run. The Blackstorm is shipped with a full cover to ensure appropriate protection for the frame from scratching and small damages. Nicely balanced racquet with good feel and at a good price. 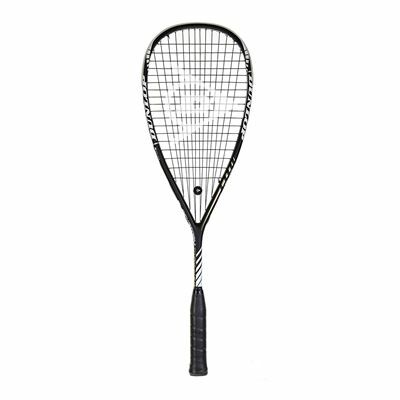 for submitting product review about Dunlop Blackstorm Titanium 2.0 Squash Racket.